A few days after we turned the horses out in the pasture for a long winter’s rest, I drove to Colorado Springs to visit my family. To go entirely across a state and into another in a matter of 8 hours is a peculiar thing once you’ve taken about 3 months, or 2,016 hours, to do just that. Already it felt absolutely odd to be behind the wheel instead of in a saddle, to careen through a landscape in an enclosed vessel, cut off from the birdsong and wind. It struck me how easy it is to zone out while in a car and to count down the miles until you can get out of the car. You don’t hear one songbird. 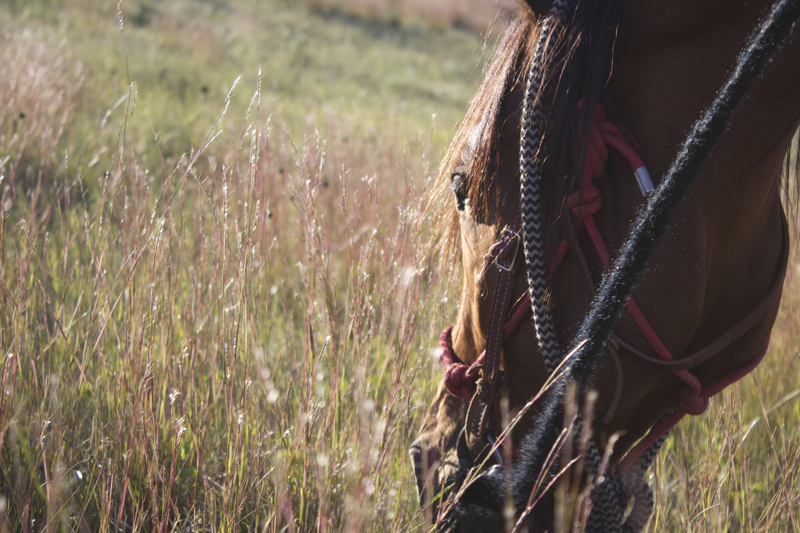 You don’t meet one rancher. You hardly notice where the sun is in relation to the horizon. Needless to say, by the time I hit Denver, I was in a strange mood. As I made my way into the outskirts of Denver, through the suburbs and strip malls, that is to say, decidedly out of the native prairie that blankets so much of the country we had just become so intimately connected with, I had to pull over. Though it is, of course, easy to zone out in the car, to not notice anything that surrounds you except for traffic signs, I couldn’t help but notice the red glint of little bluestem in small tufts in the right of way alongside C-470. Lest we forget, the land along Colorado’s Front Range is part of the prairie. The soil, much of it now covered by cement, was once likely covered in little bluestem, prairie june grass, and hundreds of other species of native plants. 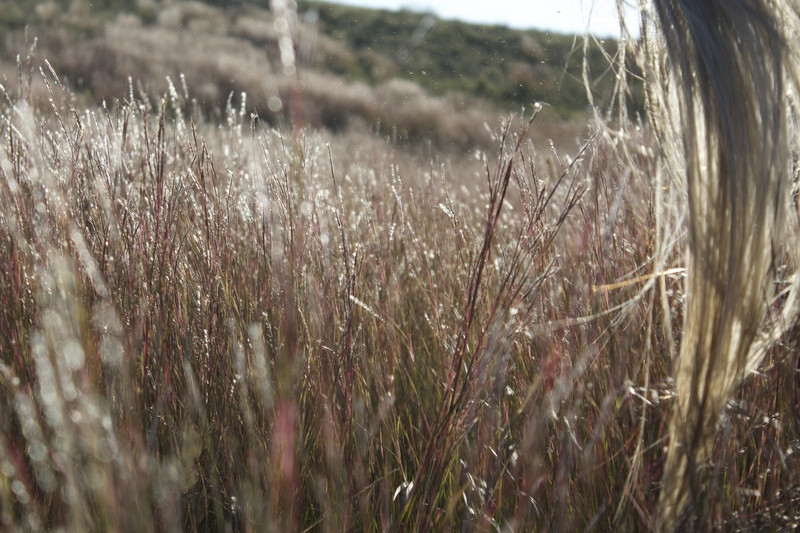 You would hardly make the connection, except for the small reminders, the remnants of prairie, that litter the landscape; the scattered stands of little bluestem in the right of way, for example. I don’t really need to paint the picture of my drive for you; you’re familiar with the urban sprawl, the strip malls, the factories, the condominiums, the apartment buildings, the sidewalks and parking lots that dominate the landscape alongside any given highway near an urban center. Depending on where you are, you’ll often see fields of wheat or corn or soy or sugar beets or alfalfa… And then sometimes you’ll see open lots. Most of them have big signs with red letters that spell out “LAND FOR SALE.” What a lot of people might miss, while driving by at 80, are the small stands of little bluestem right under these signs. Now, let’s be clear, I am an absolute emotional basket case and have been since I was four, people make fun of me for it all the time, but thinking of any number of the grassland birds that we saw during our trip try to make a nest in the grasses in the four feet on either side of c-470 is the most depressing thing in the world. The thing is, when you are riding through the parts of the prairie that are still intact, you get the feeling that it is limitless. We were moving slowly enough across the landscape that it felt like it was never ending. The landscape is so immense, so very vast, filled with such grandeur, that you believe and hope it is indestructible, that it must stretch everywhere; It doesn’t. It is on the lip of disappearance, unsung and unnoticed except by few as more wheat goes in and more buildings go up. When you are riding through healthy prairie, when you are in the midst of the riot of its sounds and colors, it is difficult to imagine the edge of it; half a day’s drive will bring you to it. 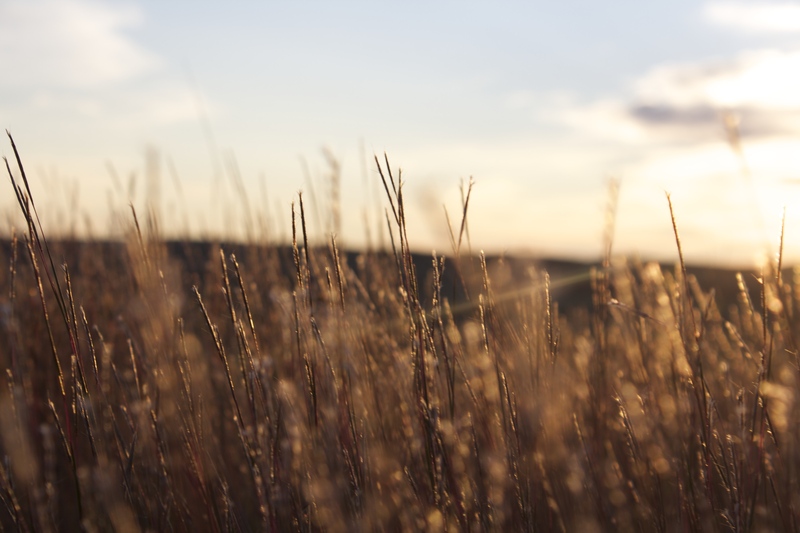 We talked with so many remarkable stewards of the prairie, had such heartfelt conversations about why it is important to them, that it seemed impossible that there are parts of the country where the prairie is not appreciated; but, of course, there are. Part of our project objective revolves around the celebration of the prairie— to challenge the common narrative that surrounds the plains dominated by adjectives such as “boring,” or “flat,” a narrative that suggests the prairie contains very little of note. Not one mile of the landscape we traversed was boring, and very little of it was flat; I hope we succeeded in conveying this. In addition to celebrating the landscape and the people that care for it, we hope to draw attention to the very real fact that little intact prairie remains. The huge swaths of native prairie we rode through, though they seemed absolutely boundless at the time, are the small remainders of an ecosystem that has all but disappeared. 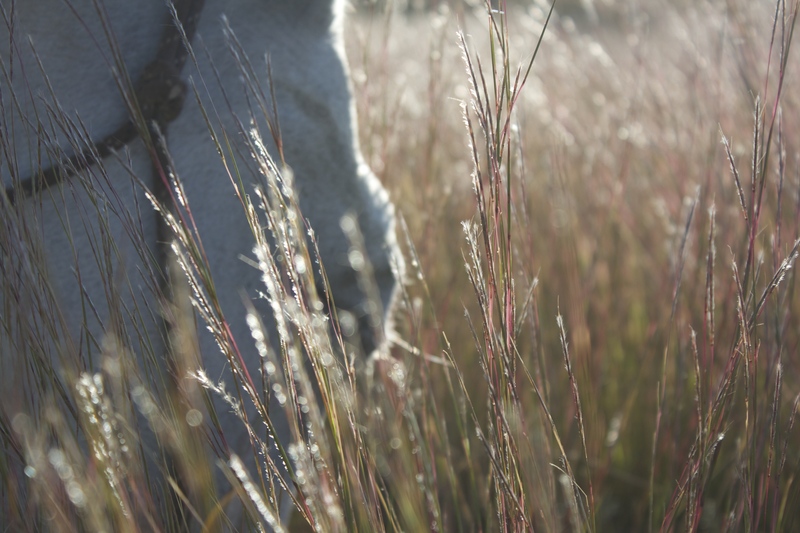 The meadowlarks, the ferruginous hawks, the kangaroo mice, the Sprague’s Pipits, the little bluestem, all of these trademark prairie species have greatly diminished. Their habitat has shrunk to stamp size islands increasingly isolated from the next checkerboard piece of viable habitat. I wrote a little bit about what this means for grassland birds in a previous post here. 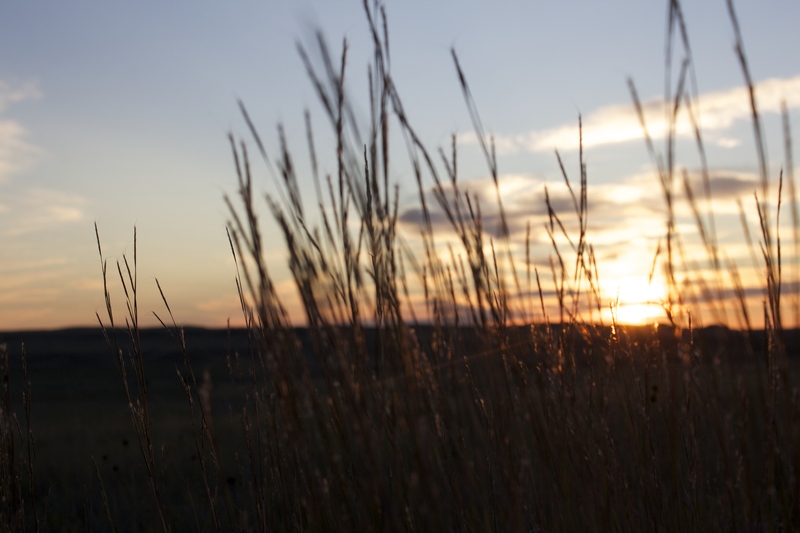 The loss of native prairie has secured grasslands the title of one of the most imperiled ecosystems in the world. The mixed grass biome that we rode through has shrunk to 29% of its historical distribution. Estimates for remaining tallgrass prairie dip to fractions of 1%. The populations of 80% of grassland bird species are in decline. 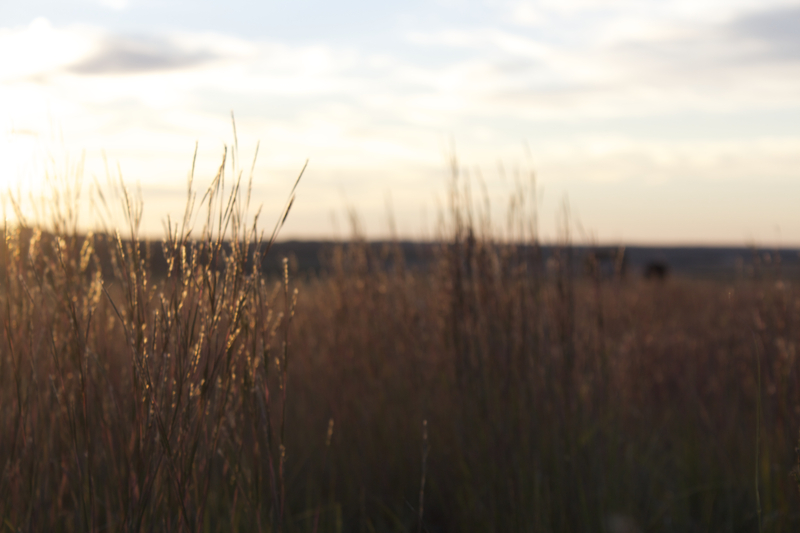 74% of the species reliant on grassland habitats in the Northern Great Plains are listed as imperiled by federal, state, and provincial governments. The fact is, the country we rode across, much of it native prairie, is some of the last remaining intact prairie left on the planet. What seemed like huge tracts of prairie while we were riding across them are really islands. They are shadows of what they once were. The tracts of prairie that took us weeks to ride through take a couple of hours to drive across. My point here is that they are treasures. They demand celebration. Mixed into the soil of the Great Plains landscape are beauty, peril, promise, fear, rapture, and something all its own that transcends all of this. The long-term health and resilience of the prairie is not at all a given. The future presence of many of the species that now exist in its remnants is even less certain, even improbable. The populations in many of the rural towns we rode through have considerably shrunk since the 20’s. 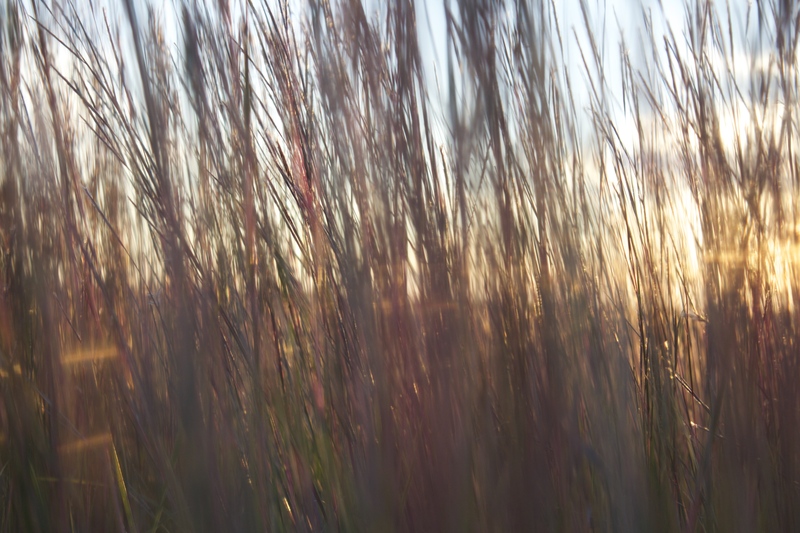 In the threads of stories woven into these grasses are countless individuals who cherish the prairie. Many of them do their part to protect it, each with a unique approach. Each approach has its limitations, no one attempt will likely result in a final solution, but the remarkable truth is that each of these efforts will have a resounding impact on the story that unfolds. It was such a joy to learn about each of the efforts made every day in the lives of so many of those that live off the land we rode through; I feel lucky to be able to share some of the stories of the people, the pipits, and the grasses we had the distinct pleasure of getting to know. This is beautiful. And so sad.